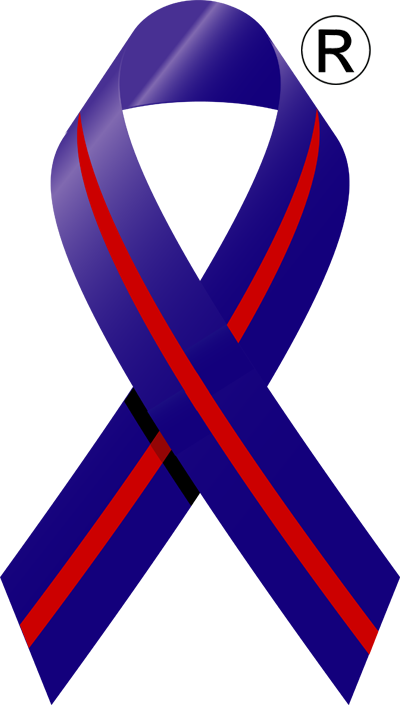 The Veterans Awareness Ribbon, or "Blood Ribbon" was created to bring awareness to all veterans causes. 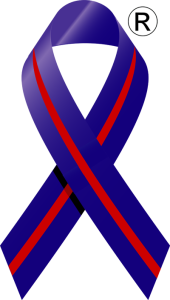 The blue in the ribbon represents all military veterans that have served our country. 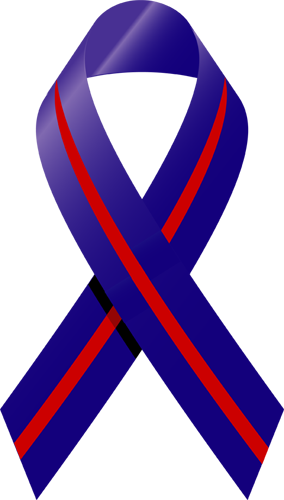 The red in the ribbon represents the blood that has been shed by the men and women who defend this great nation. 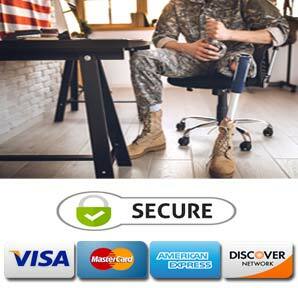 Through a partnership with One Life Federal Benefits Consultants, they are authorized to proudly distribute the Veterans Awareness Ribbon.